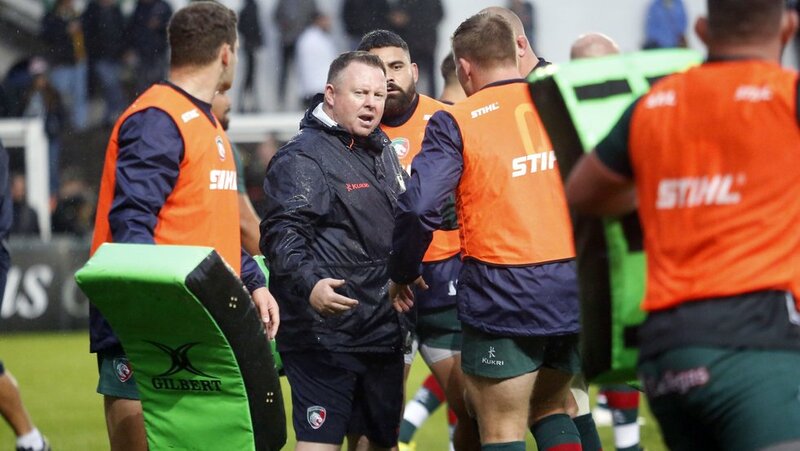 The Welford Road crowd enjoyed some eyecatching tries as Leicester Tigers ended the pre-season programme with victory on Friday evening, but head coach Matt O’Connor says he was particularly pleased with the “nuts and bolts” of the team’s performance. 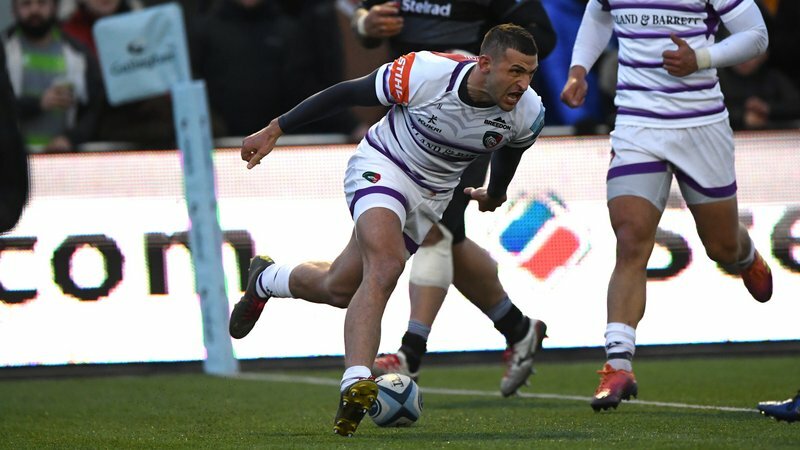 Tigers ran in six tries in a 46-17 victory over Championship side London Irish in the last of the three warm-up fixtures ahead of the new Gallagher Premiership season, with newcomers Will Spencer and David Denton on the scoresheet alongside Jonny May, Ben Youngs and Jonah Holmes. 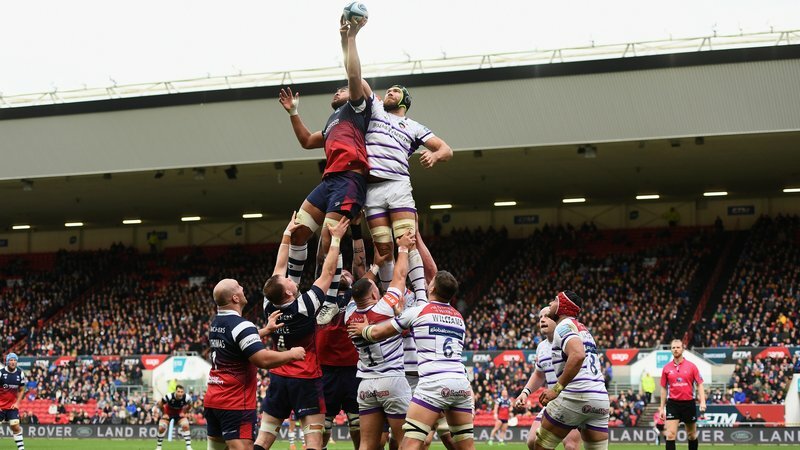 O’Connor named an extended squad of 31 players as he continued to spread gametime throughout the squad before the season-opener at Exeter Chiefs next weekend. 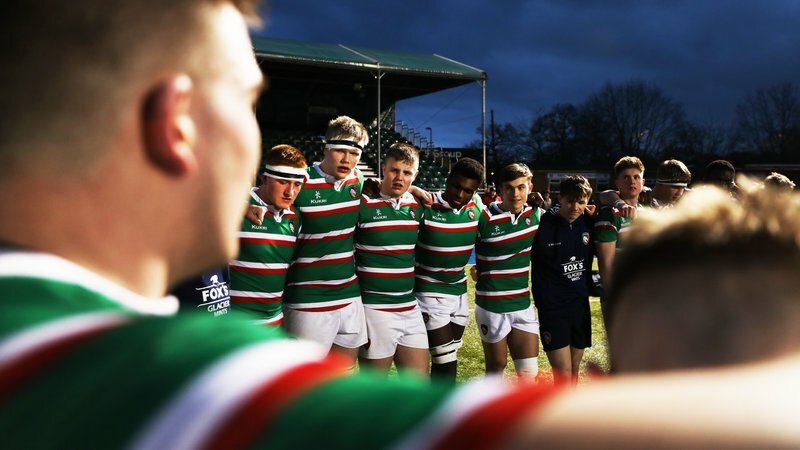 “It was good to get a hit-out, a lot of blokes got a first game and we were pretty good for the most part, so I’m really pleased,” said O’Connor afterwards. “We did a lot of good things but the most pleasing thing for me was the nuts and bolts. The set-piece and defence were good and built a platform for the performance. O’Connor, his coaching team and the players are now focused on the trip to Sandy Park on Saturday in Round 1 of the league season. England internationals Youngs, May, Dan Cole and George Ford were among the senior players who had a first run-out against Irish ahead of the big kick-off, Manu Tuilagi returned at centre and Kyle Eastmond took man-of-the-match honours on an evening when O’Connor confirmed no fresh injury worries from the game. 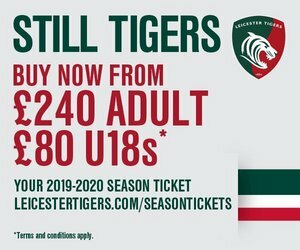 Tigers go to Exeter Chiefs on Saturday (4.30pm) before returning to Welford Road to face Newcastle Falcons in Round 2 on Saturday, September 8 (3.00pm). Match tickets are available now.